In what the arresting officer described as a “coupon conundrum,” a patron allegedly attacked a Burger King worker who would not accept several coupons for discounted Whoppers, according to an arrest affidavit. 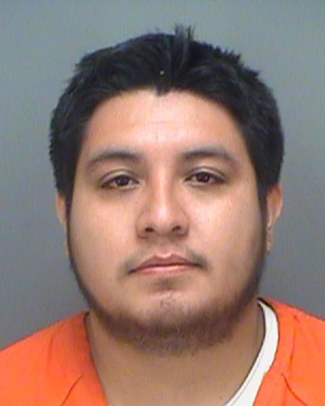 Police say Miguel Latorre, 23, tried to use his coupons at a Burger King in Largo, Florida Saturday afternoon. However, there apparently was some kind of problem with Latorre’s coupons. Latorre allegedly grabbed Price by the wrist and attempted to pull her over the counter. “A physical altercation ensued,” said Blitz, who noted that several witnesses observed Latorre’s coupon meltdown. Charged with battery, Latorre was booked into the county jail on the misdemeanor count. He was released from custody after a relative posted $500 bond.